Replacement blades (9) for Jak-Hammer 1 1/4″, 100 grain. 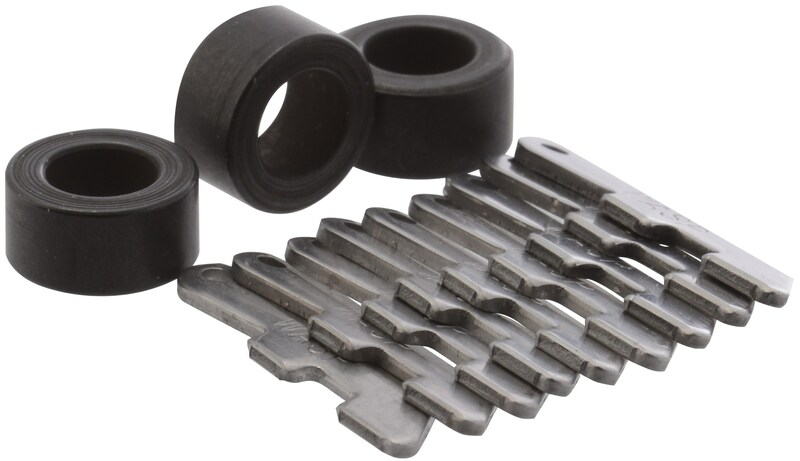 Replacement blades (9) for Jak-Hammer 100 grain, 1 1/4″. Kit includes 3 collars, 3 O-rings, and 3 retainers.